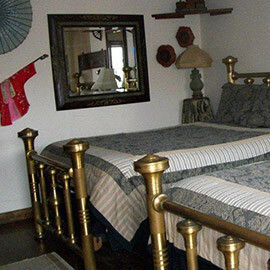 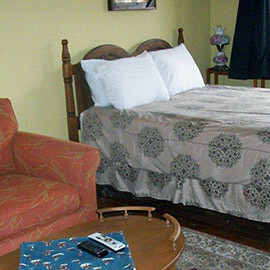 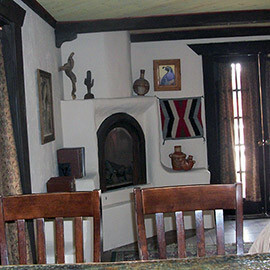 Drover's Inn features seven comfortable rooms whose decor takes you back to the Old West. 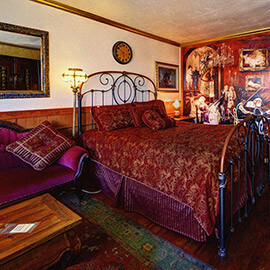 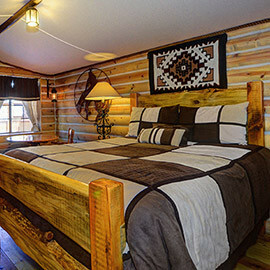 Why stay in a motel when you can experience a taste of the cowboy era for the same price? 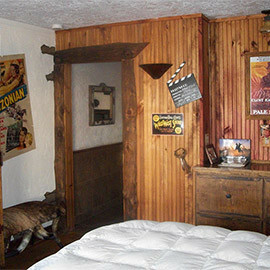 The Old West comes to life at the Wild West Junction, with special events, historical re-enactments, great food and good, wholesome, old time fun for young and old alike. 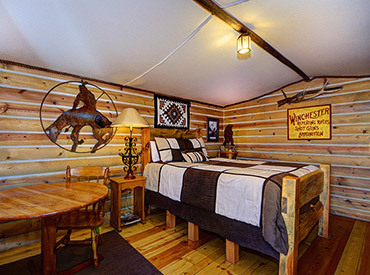 We guarantee you’ll feel like you’re back in the Old West! 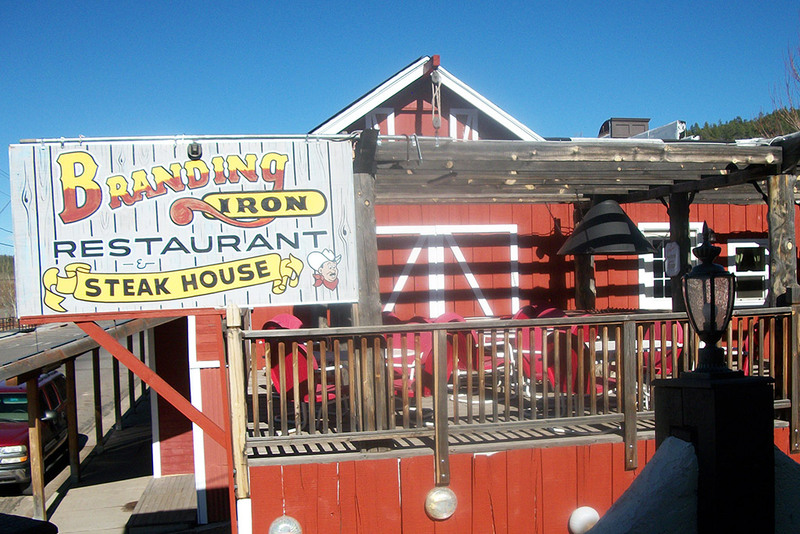 The Branding Iron Restaurant features the best breakfast and BBQ this side of the Grand Canyon! 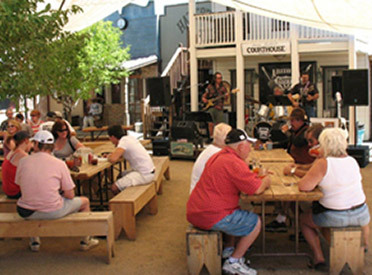 Enjoy our rustic dining room or dine outside in the town-square courtyard. 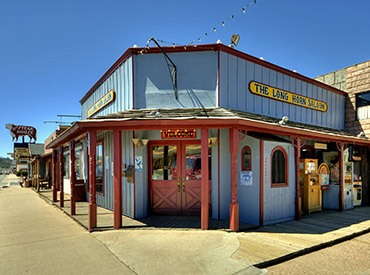 Live entertainment and special events. 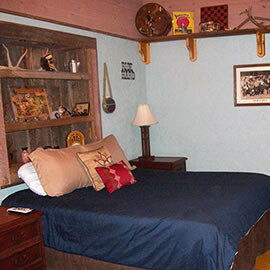 Groups and tours of every size welcome!